This research analysis is one of the most accurate studies performed using the combinational analytical tools. The report contains up to date financial data derived from varied research sources to present unique and reliable analysis. Assessment of major trends with potential impact on the market during the next eight years, including a deep dive analysis of market segmentation which comprises of sub markets, regional and country level analysis. The report provides a comprehensive outlook about the market share along with strategic recommendations based on the emerging segments. This research report analyzes the global markets with in-depth insights. The market assessment is performed through standard and the tailored research methodology approach. The market overview offers in depth analysis at the regional and country level, for instance North America (U.S., Canada and Mexico), Europe (Germany, France, Italy, U.K., Spain and ROE), Asia-Pacific (China, Japan, India, Australia, South Korea and Rest of APAC), South America (Argentina, Brazil, Venezuela, Chile, and Peru) and Middle East & Africa (UAE, Saudi Arabia, Qatar, Iran, South Africa, and Rest of MEA). Annual estimations and forecasts are provided from the year 2016 to 2025 for each given segment and sub segments. Market data derived from the authenticated and reliable sources is subjected to validation from the industry experts. 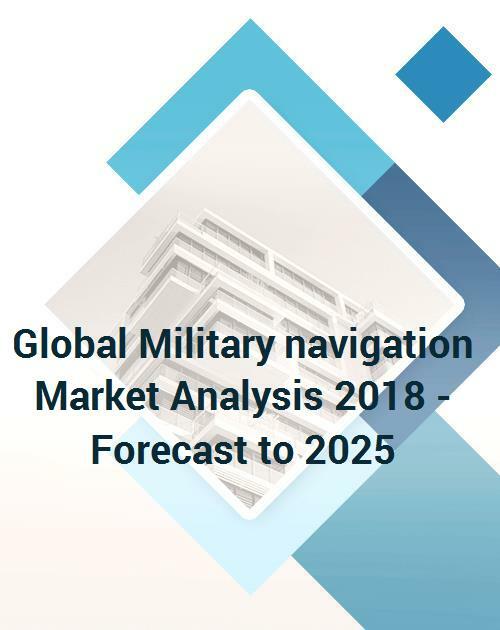 The report also analyzes the market by discussing market dynamics such as drivers, constraints, opportunities, threats, challenges and other market trends.